Posted on March 24th, 2019 by Global Ganja Report and tagged cannabis, Cascadia, equity, legalization, medicinal, Oregon, United States. 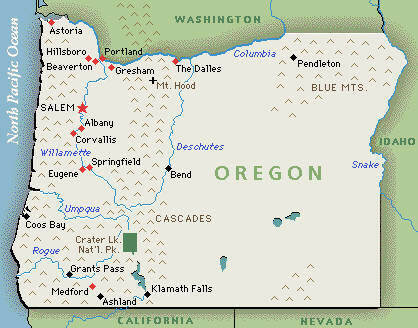 Activists in Oregon say that cannabis legalization in the Beaver State has failed to live up to its promise, and are preparing to place a remedy before the voters in the form of a new ballot initiative. They also view their proposed Legalization Justice Act as a model to be exported nationally. 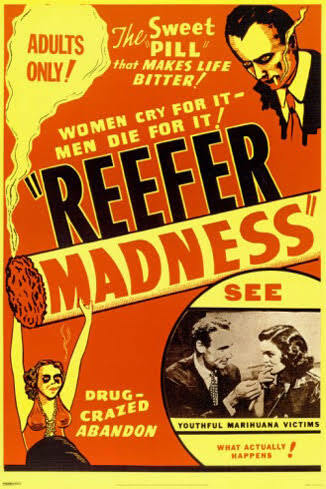 Skunk-psychosis link claimed: more reefer madness? 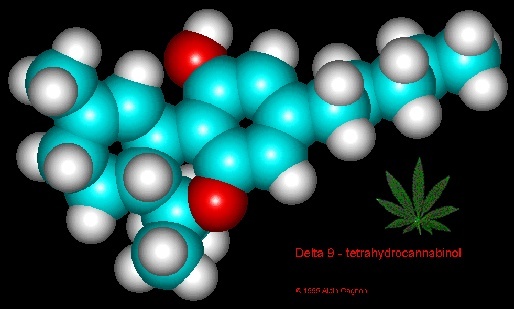 Posted on March 21st, 2019 by Bill Weinberg and tagged Brazil, medicinal, Netherlands, science, stigma, United Kingdom, Wyoming. Yet again, a scientific study linking cannabis use to psychiatric maladies gets widespread and sensationalistic media play. And once again, the assumptions behind the study are questionable, and the findings are further distorted by irresponsible reportage. 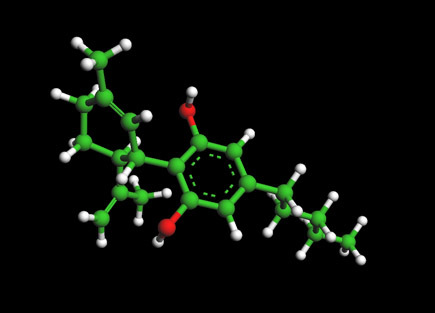 Does daily cannabis use, especially of high-potency "skunk" strains, lead to an increased risk of developing psychosis? Based on recent media coverage, you can be forgiven for thinking so. But you should really take a closer look before you believe the hype. Posted on March 20th, 2019 by Global Ganja Report and tagged cannabis, labor, legislation, medicinal, United States. Legislation introduced in the House of Representatives would protect the jobs of federal employees who use cannabis in states where their use is currently legal. The measure is being hailed by advocates as a critical blow for workers' rights in the age cannabis normalization. Posted on March 19th, 2019 by Global Ganja Report and tagged Alaska, California, cannabis, Colorado, United States. With approval of new regs, Alaska is set to become to the first state to officially oversee cannabis use at licensed retail outlets. Municipalities in Colorado and California have pursued this "Amsterdam model" by working around the state law. But The Last Frontier is once again breaking new ground in personal freedom for cannabis tokers. Posted on March 13th, 2019 by Global Ganja Report and tagged CBD, hemp, legalization, legislation, science, stigma, United States. The conventional wisdom—and certainly the impression made by much media and advertising—is that CBD is legal pursuant to the federal Farm Bill enacted late last year. As is often the case, however, there are some devils in the details. 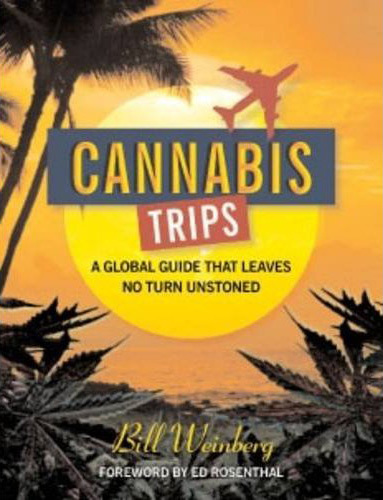 Posted on March 12th, 2019 by Global Ganja Report and tagged California, Canada, cannabis, Great Lakes, Maritimes, medicinal, Minnesota, New England, New Hampshire, New York, opiates, Quebec, United States. Insurance companies in Canada are starting to cover medical marijuana, but high costs continue to be an impediment to access in the United States. 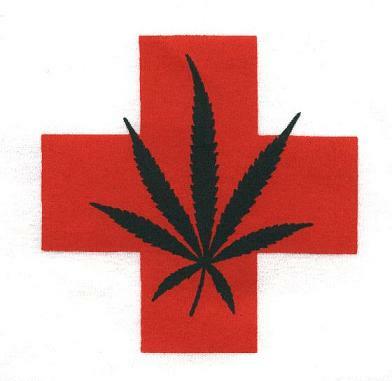 Even in states that have legalized medicinal use of cannabis, the insurance industry will provide no coverage. Advocates are now starting to demand legislation to address this contradiction.